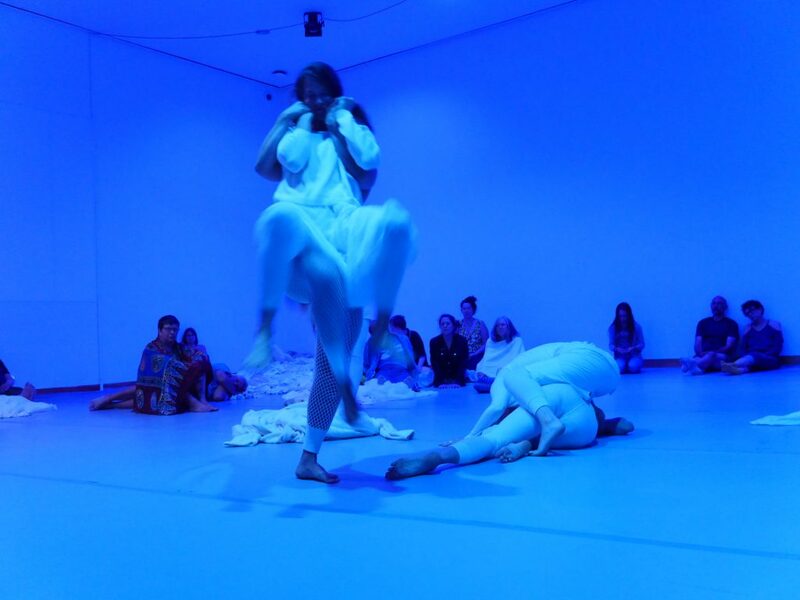 We propose to build a dance installation titled the museum of fluid spaces; a radical embryology laboratory. 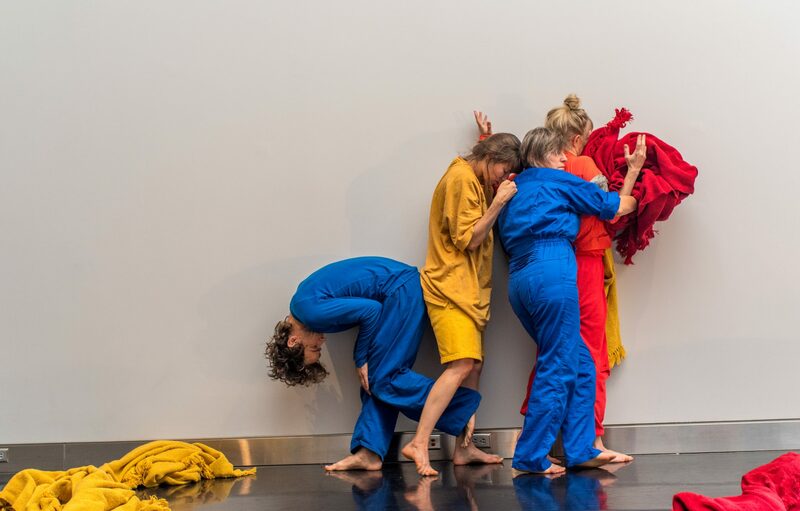 Using touch and movement as a doorway into our embryological history we will create a series of unfolding dances, participatory workshops, performance lectures, and conversations. We will bring the public together with a group of embryologists, philosophers, science historians, ethicists, and artists. Embryology is an adventure we all undertook to become who we are. The first 8 weeks after conception is when our body forms its basic structure. In this period we transform from a fertilized egg and sperm into two cells that multiply into a cluster of cells, which develop into a series of fluid spaces that become a highly differentiated human being. These fluid spaces and processes underlie our current structure and inform our current state of being. Western culture is obsessed with visible, rigid, and durable structures. We learn about the bones and muscles as a way to understand the body. Our body is the material basis of our mind, and our mind is an emergent property of our body. When we enliven consciousness in other tissue and other processes we transform our presence, experience, and imagination and open to new ways of being, perceiving and imagining. In contrast to embodying our bones and muscles when we embody our embryological experience we embody a process of transformation, morphing fluid space and invisible structures. For example, twenty days after our conception we experience a radical transformation of space. What was our back becomes our outside (we wrap our amniotic sac around our entire fluid structure to become the ocean in which we will grow, its inner membrane forming our nervous system and skin) and what was our front becomes our inside (we draw our yolk sac inside to become our digestive and respiratory organs). We will use the tools of somatic practice: touch, movement, language and medical texts. This material invites us to move between sensation, imagination, memory, and the virtual in a nonlinear way. We will move between our present body, our early fluid forms and our future unfolding. We will experiment with ways in which transform our ontology and epistemology to cultivate new relationships to space and emergent form. We will embrace what is fluid, intuitive, undecided, and beyond conscious logic. To create dance from our embryological history is an unfolding, unbecoming, an un-growing and an un-forming, a dance for the beginning of time and end of time. When we enact this collectively we can conjure new structures, spaces and futures. We are currently seeking project partners. Please get in touch.